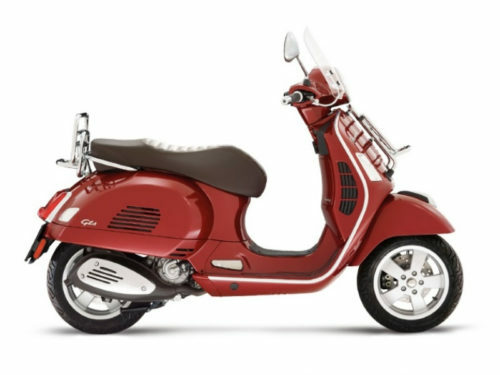 Red symbolizes the attraction that grows over time. 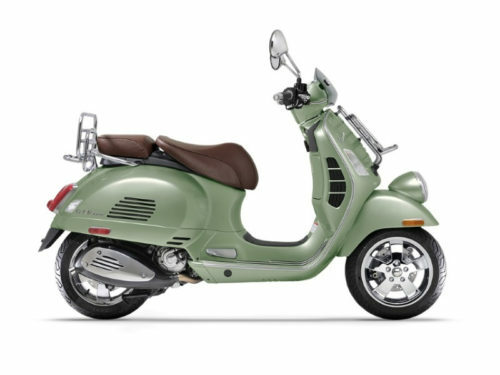 Vespa 946 tells the story of the evolution of a style, the meeting with the modern world, the creation of new lines that enhance the elegance of the original design. 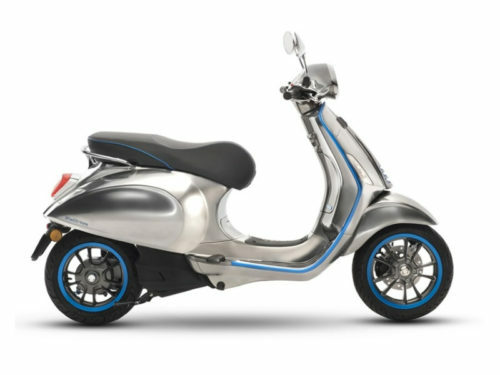 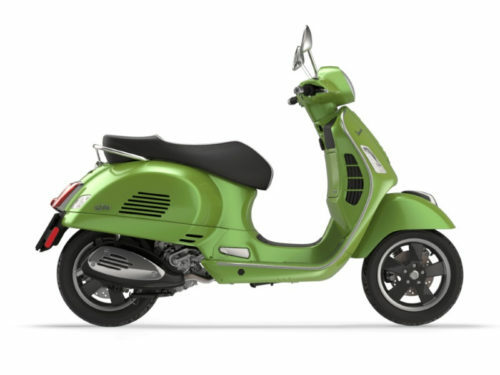 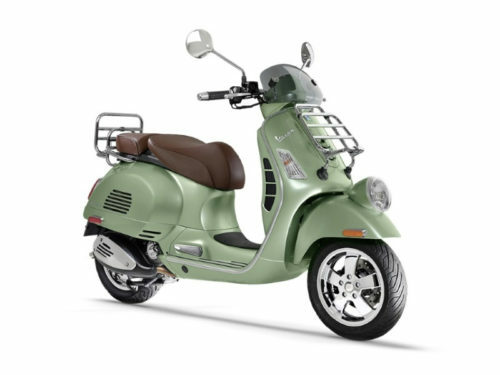 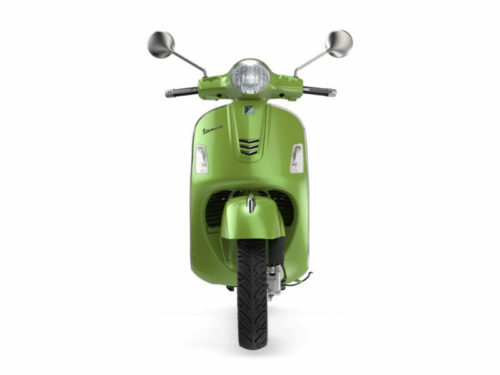 Hand crafted and futuristic, Vespa 946 tells the story of our best past and renews it in aesthetics, attention to detail and environmental friendliness. 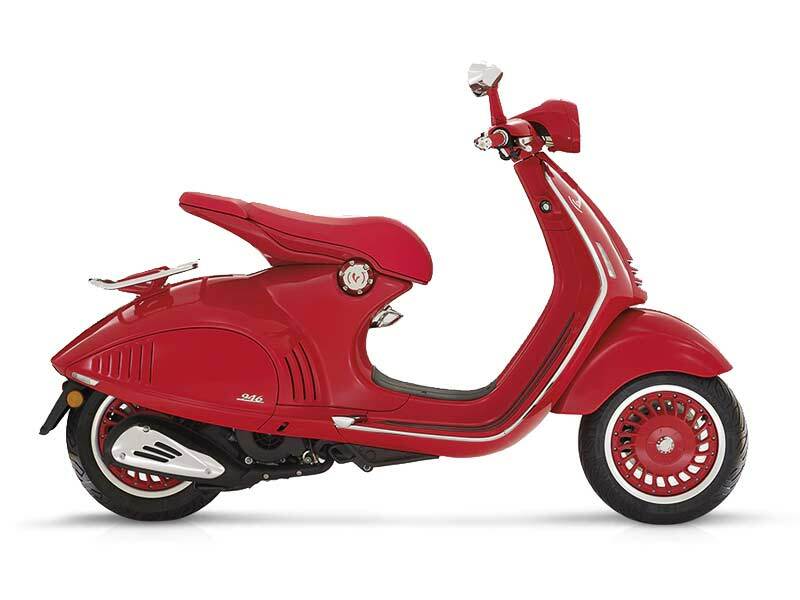 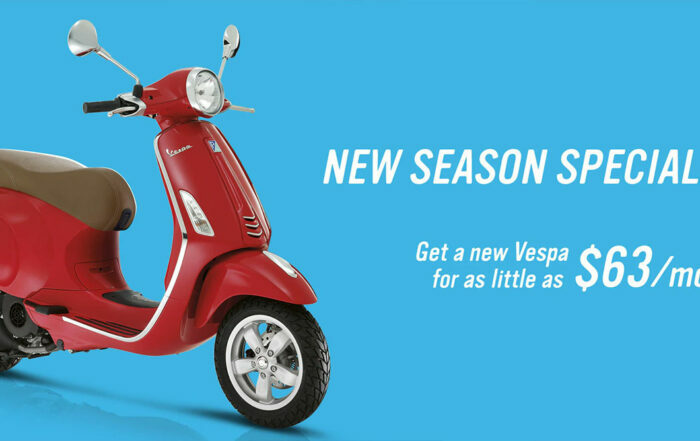 (VESPA 946)RED is the new chapter of a great story of beauty, enthusiasm and solidarity.